Scripture tells us that God has given us everything we need for life and godliness.” But what makes a Christian godly? 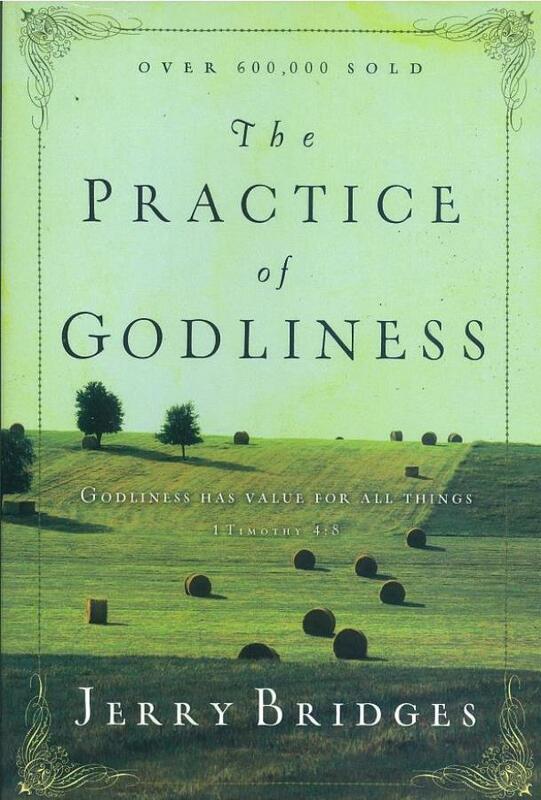 In The Practice of Godliness, Jerry Bridges examines what it means to grow in Christian character and helps us establish the foundation upon which that character is built. Jerry Bridges opens our eyes to see how character formation affects the way we relate to God, to ourselves, and to others. In order to live godly lives, we need an inward foundation of God-centredness. This book will help you establish that foundation and then build an outward structure of godlikeness.